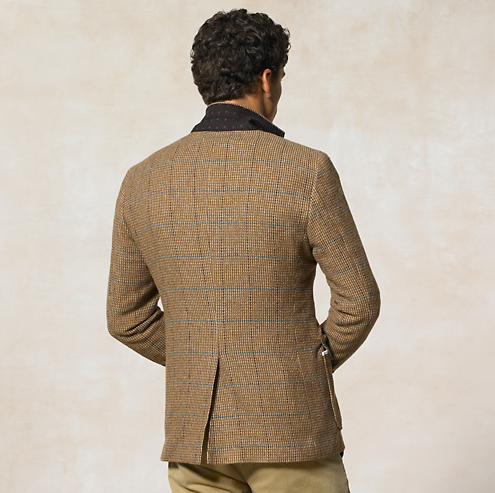 Ralph Lauren’s Rugby line gives us a great newbury tweed sport coat that’s perfect to add a bit of elegance to your wardrobe. 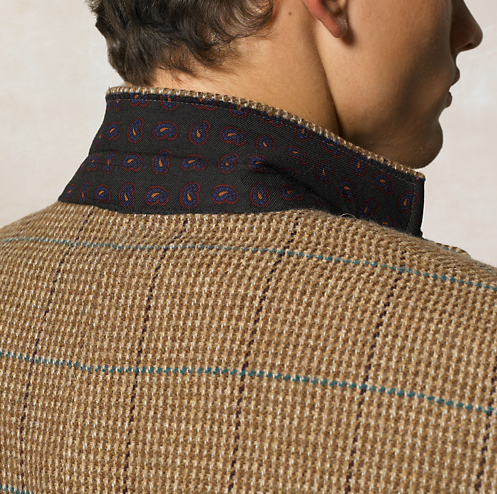 Made from wool, this great jacket is designed for the sporty man, featuring interior chest welt pockets and a three-button front. Fully lined in soft oxford cotton, pair this jacket with a great pair of trousers for a casual office look. Purchase yours online from Ralph Lauren Rugby. 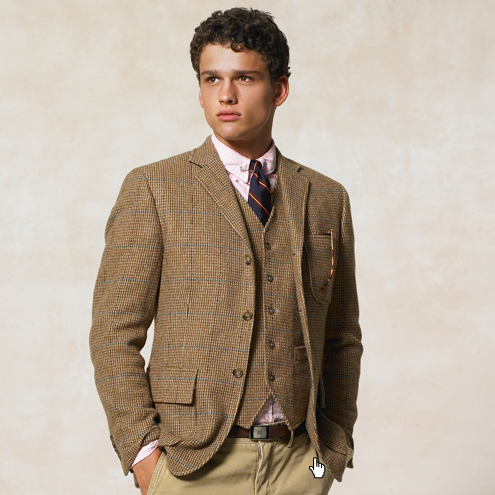 This entry was posted in Outerwear, Sportcoats and tagged Ralph Lauren, Ralph Lauren Rugby. Bookmark the permalink.